Photo courtesy of the Cleveland Museum of Art. 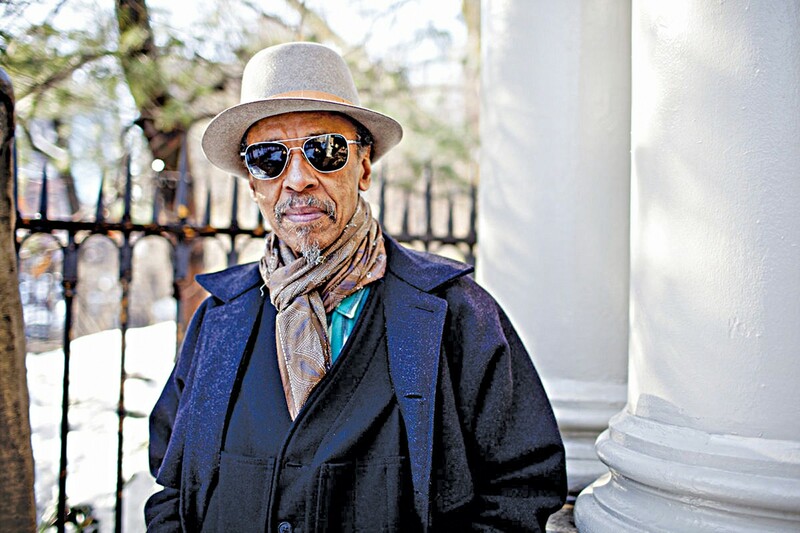 Composer Henry Threadgill performs at the Cleveland Museum of Art. See: Friday. 182 South Main St., Akron, 330-253-2488, akroncivic.com. 1 Center Court, 216-420-2200, theqarena.com. 2920 Detroit Ave., 216-771-6551, themusicsettlement.org. 2747 Fairmount Blvd., Cleveland Heights, 216-231-7300, clevelandcello.com. During this month's Walkabout Tremont, you can stop by any of the Tremont art galleries to see their current and/or new exhibits, drop in at the plentiful bars, restaurants and specialty shops that participate in the art stroll, and even nab a free ride on Lolly the Trolley. The walk takes place from 5 to 10 tonight. Check out the website for a schedule, maps and a listing of entertainment and food and drink specials. (Niesel) walkabouttremont.com. 1407 Euclid Ave., 216-241-6000, playhousesquare.org. 2163 Lee Rd., Cleveland Heights, 440-528-0355, clevelandcinemas.com. 308 Euclid Ave., 216-523-2583, houseofblues.com. Every Monday, Cleveland Cinemas hosts $5 Movie Mondays, where film fans can catch up on the latest Hollywood flicks for significantly reduced prices. Many theaters even offer discounted concession stand items. Participating theaters include Apollo Theatre, Capitol Theatre, Cedar Lee Theatre, Chagrin Cinemas, Shaker Square Cinemas and Tower City Cinemas. Unfortunately, additional charges apply for 3-D movies. (Alaina Nutile) clevelandcinemas.com. 615 Euclid Ave., 216-241-6000, playhousesquare.org. 14221 Madison Ave., Lakewood, 216-505-5188, distilltable.com. Today, and the first Tuesday of every month, Classical Revolution Cleveland brings chamber music to the Euclid Tavern. Performers like the Trepanning Trio, Anime Duo, students of Cleveland Institute of Music and even Cleveland Orchestra members grace the stage in these exciting concerts. Tonight's free, all-ages performance starts at 8. (Patrick Stoops) third Tuesday of every month. Happy Dog, 5801 Detroit Ave., 216-651-9474, happydogcleveland.com.